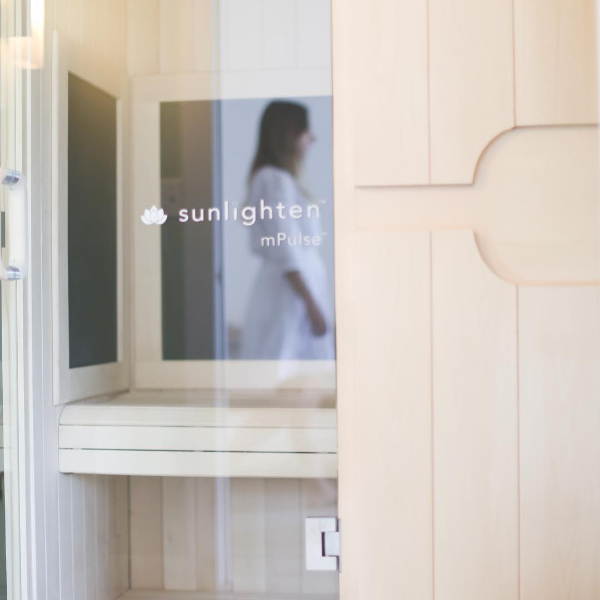 We are a Floatation and Infrared Sauna spa, dedicated to supporting and inspiring you to connect to the Bliss you are seeking, at the deepest level of your being. We believe everyone has the capacity to feel well, inspired and aligned with the best version of themselves. Floatation therapy is a way to attain the very deepest relaxation possible. By resting your senses, letting go and allowing your body to be held buoyant, by a warmed sea of Epsom salts, within your own spacious floatation pod, you are gifting yourself a vital opportunity to unplug and rest deeply. This unique environment of sensory deprivation fosters the most ideal conditions for healing, replenishment and self nourishment to occur. Take space for you. Immerse into your own private, floatation pod, completely weightless as you lie back and let go. In this gravity free environment, the body balances and heals internally as all of the body senses are rested. Unplugging from every sound, stimuli and outside stress is made easy in this space. Enjoy our unique full-spectrum infrared sauna with chromotherapy, within your own private suite. Choose from a range of programs that support specific outcomes with targeted blends of life-enhancing and deeply nourishing infrared heat. 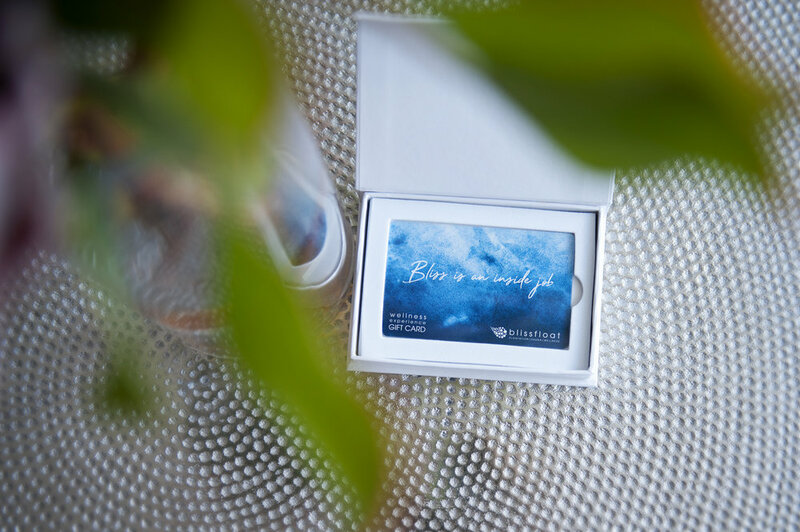 Gift someone an experience of Bliss!